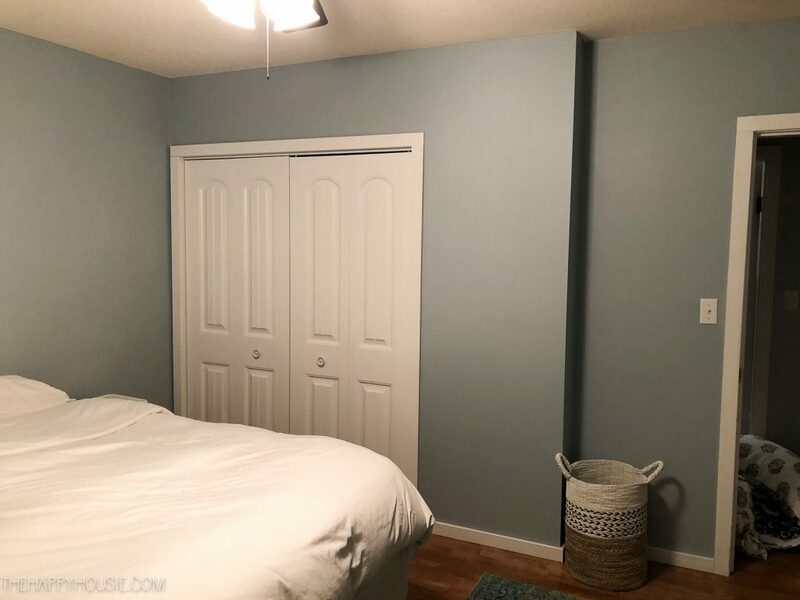 Today I’m sharing the before pictures and some plans for renovating and remodelling our master bedroom and ensuite as part of the Spring 2019 One Room Challenge. Whew! It’s been a whirlwind over here. 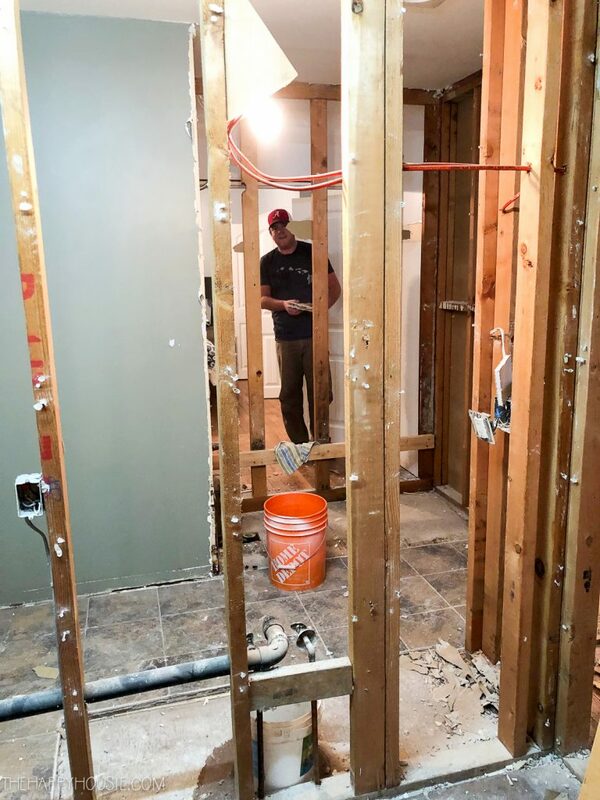 We’re just finishing up the main bathroom, so why not throw ourselves into two more projects immediately, right? With all of the wall movement that took place for the main bathroom renovation, we gave ourselves enough space to change our ensuite from a 2 piece to a three piece! Yay! We now have room for a shower! And with all the drywall work that had to occur in the bathrooms (and in losing a closet), it kind of spread right into the bedroom as well. You know that good old snowball effect (a situation in which one action or event causes many other similar actions or events). Well, that is exactly what we seem to have happening in our house these days! So… although we hadn’t necessarily planned to tackle the master bedroom at the SAME time as the ensuite and within super close proximity of beginning the kitchen, that seems to be exactly what is happening! 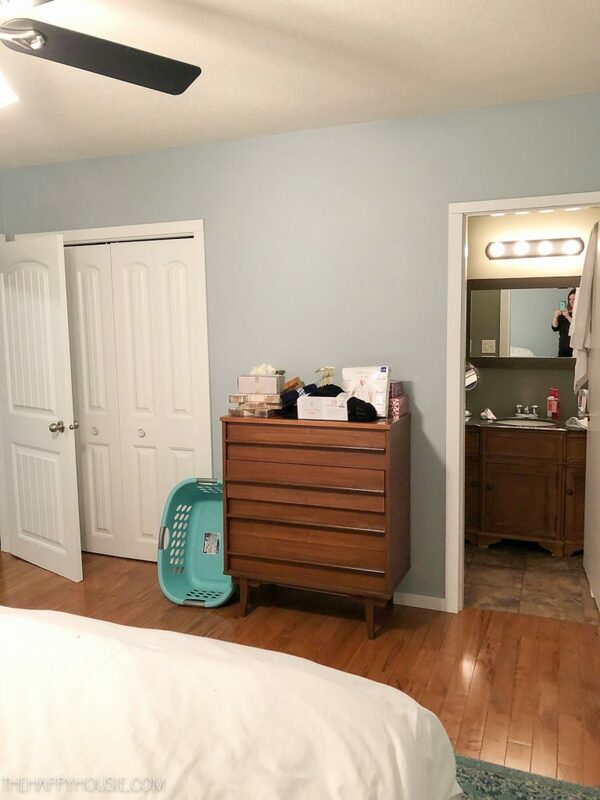 Today I’m here to share some BEFORE photos with you as well as share my plans for our master bedroom and ensuite. I’m actually really excited about getting this space pretty and calm and liveable again! 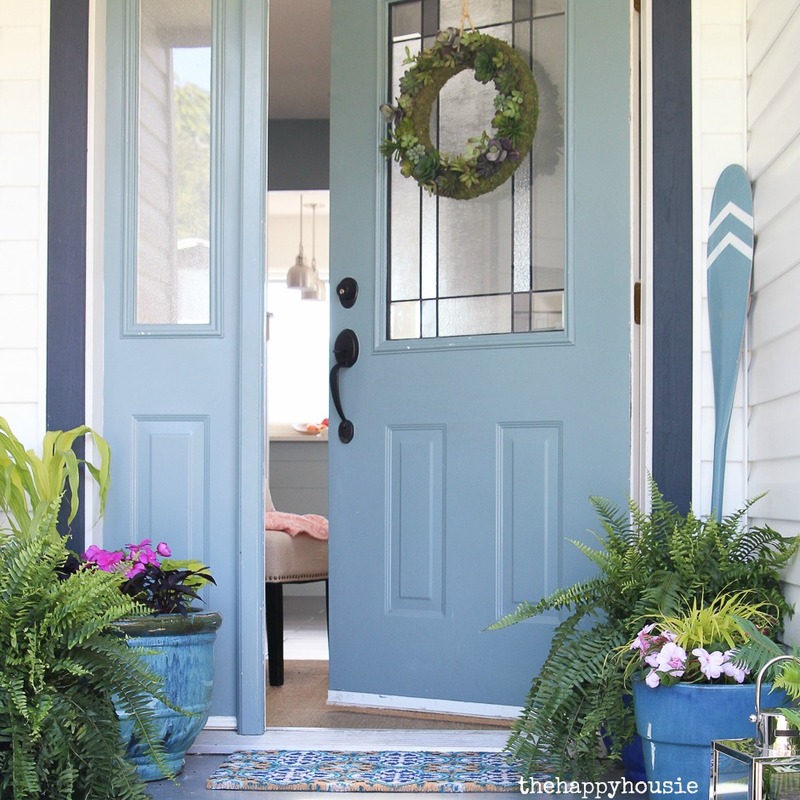 And to help make sure that I stay on task and keep my focus in completing this space on time, I’ve decided to hop on board with the Spring 2019 One Room Challenge. 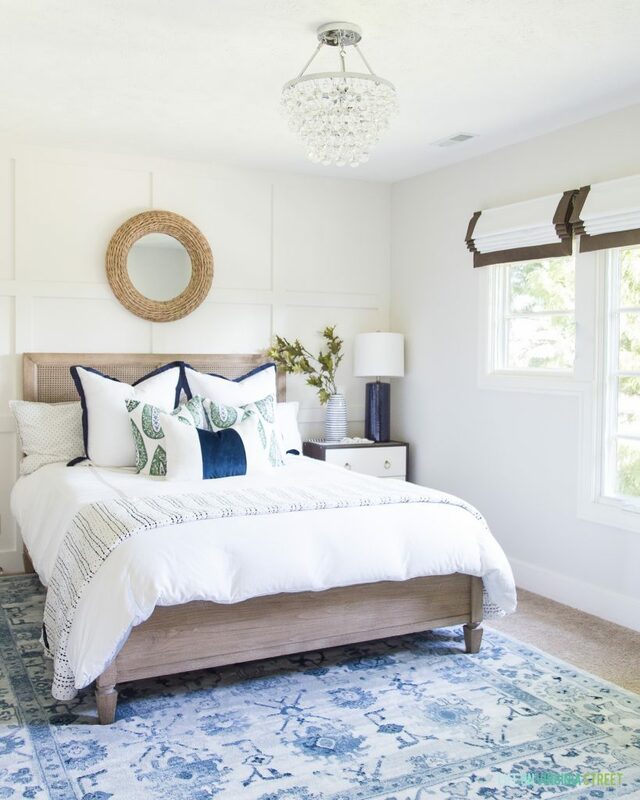 If you haven’t heard of the One Room Challenge before, it’s a twice yearly event where 20 featured designers makeover one room in their homes over a six week timeline. 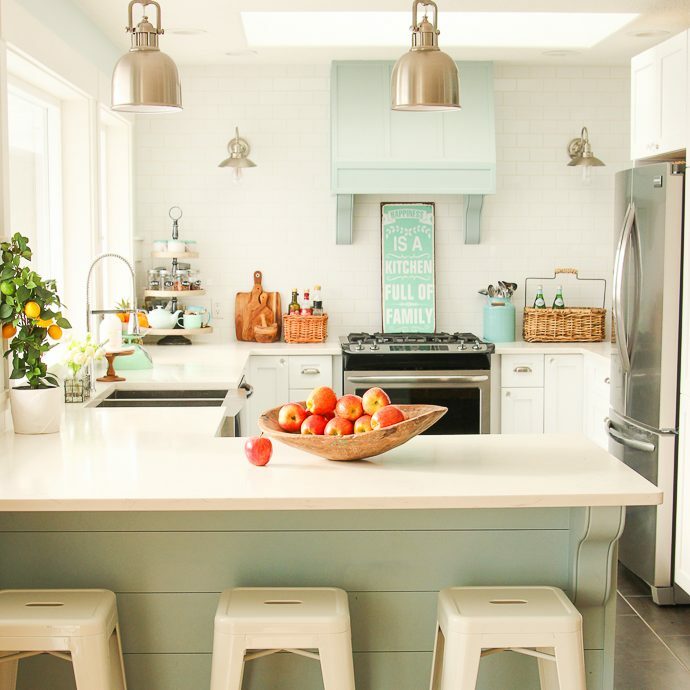 In addition, there is also an opportunity for designers and decor bloggers to share their space makeovers as Guest Participants. That’s where I come in! I’ve participated a few times in the past (you can see those room reveals here, here, here, here, and here.). 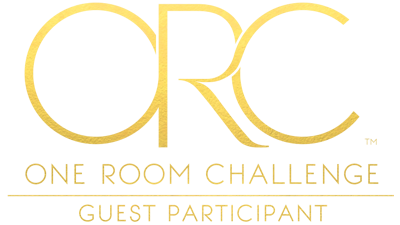 You can head over to the One Room Challenge site to learn more and see all the spaces being thrown into the hat this season! 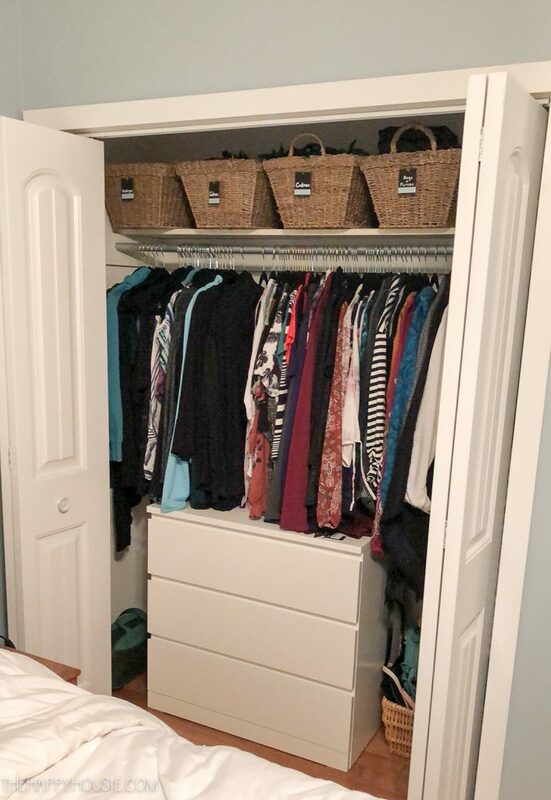 Because we sold all of our furniture we needed to pick up a couple of dressers to make things as functional as possible while we renovate – so we grabbed a couple of MALM dressers for Ikea, one for inside each of our closets. It’s a long way from our old walk-in, but it’ll do for the time being! 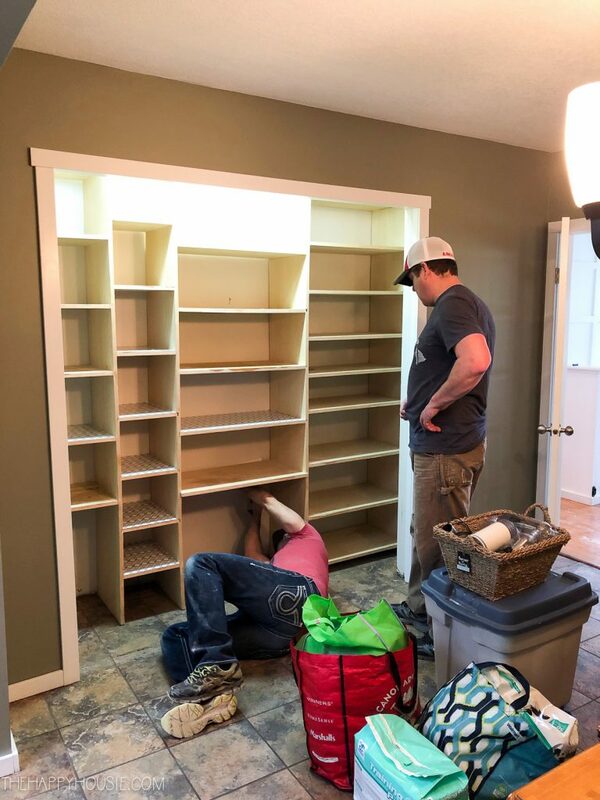 This closet didn’t last long… it is the space that we already started construction on as part of the bathroom makeover. 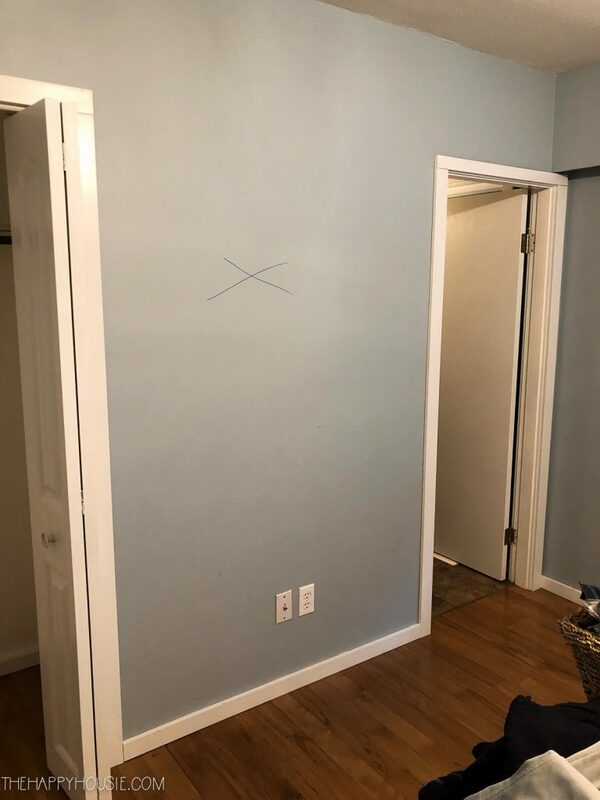 You’ll see in the picture below that there is a big X on the wall… well, that changed too and we ended up keeping the bathroom door in the same place. But the closet has been removed and that space taken into the ensuite. The door to the right, below, is the ensuite door, but we replaced the swing in with a pocket-door frame to allow more space inside the tiny ensuite bathroom. AND! Here is the eating area of the kitchen where we took out a pantry closet in order to gain two more feet in the main bathroom. We then were able to rework the walls to create the space for a shower in our ensuite, as well as significantly enlarge our main bathroom. 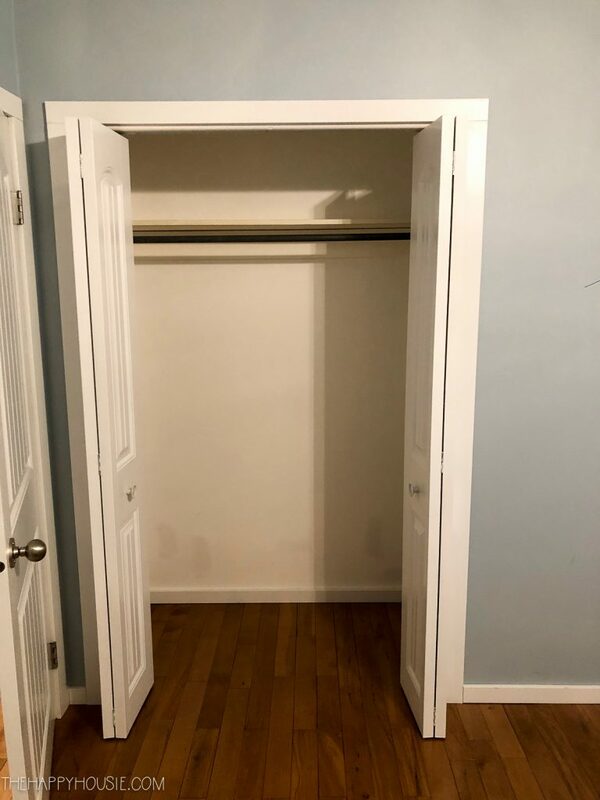 And… the closet is gone! 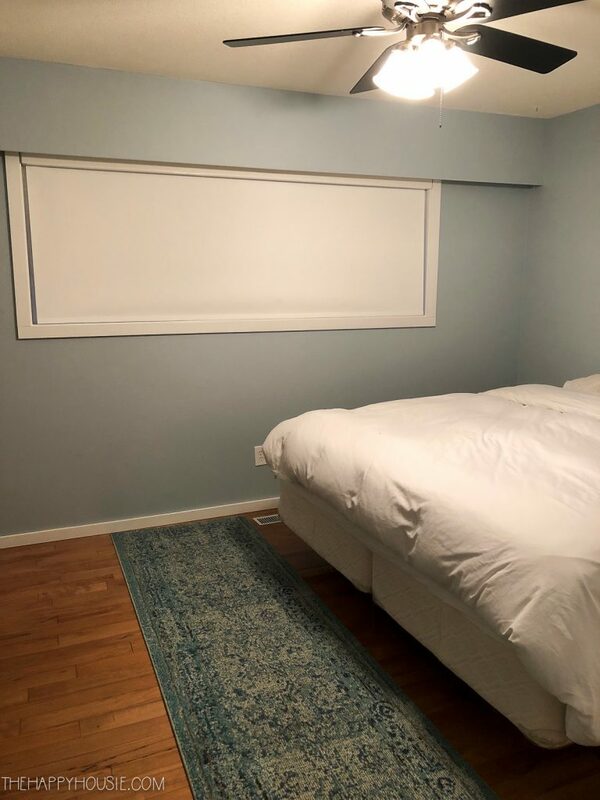 Here is a picture of the view from the kitchen eating area right through to the master bedroom, where you can see my husband standing and picking up drywall. So! 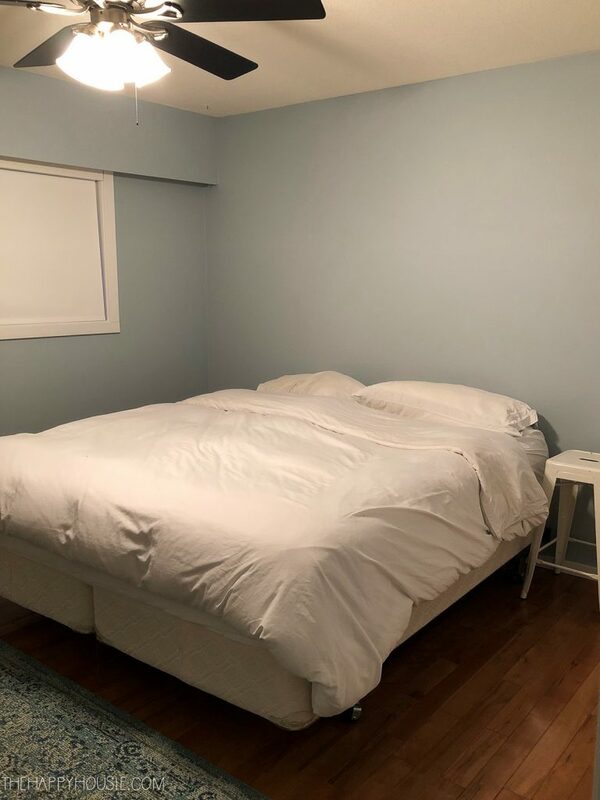 It’s a pretty blank canvas to work with, I think… the changes we’ve made so far have given us way more usable space, but because it involves moving walls and plumbing and electrical and it impacts two bathrooms, our bedroom, and the kitchen, it’s definitely a BIG job. Remove the valance over the window and repair the drywall / smooth the ceiling. Install a panelled feature wall behind the bed. 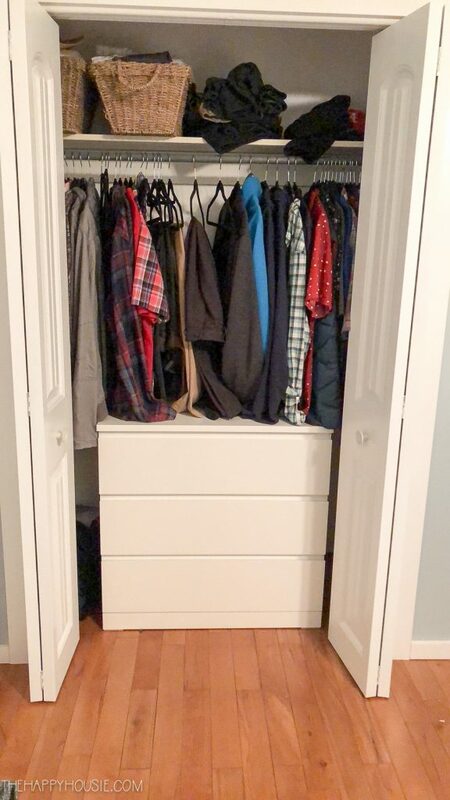 Install a double PAX wardrobe system in the side wall closet opening, stealing a bit of space from the linen closet in the hallway to make room for two 39″ units. Figure out a narrow nightstand/shelf and bedside lighting so that the PAX can operate properly (doors fully opened). Paint the entire room (and ceiling!). 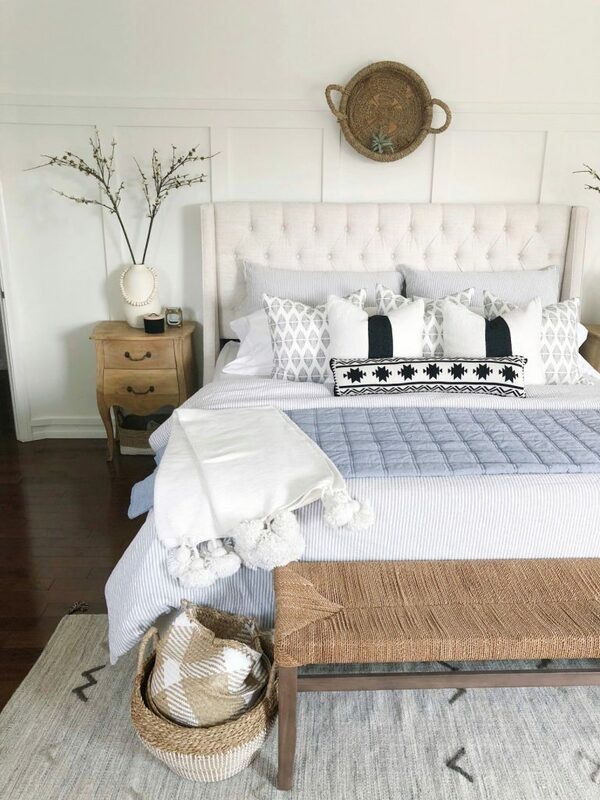 Choose a rug, bedding, art and accessories to finish off the look. 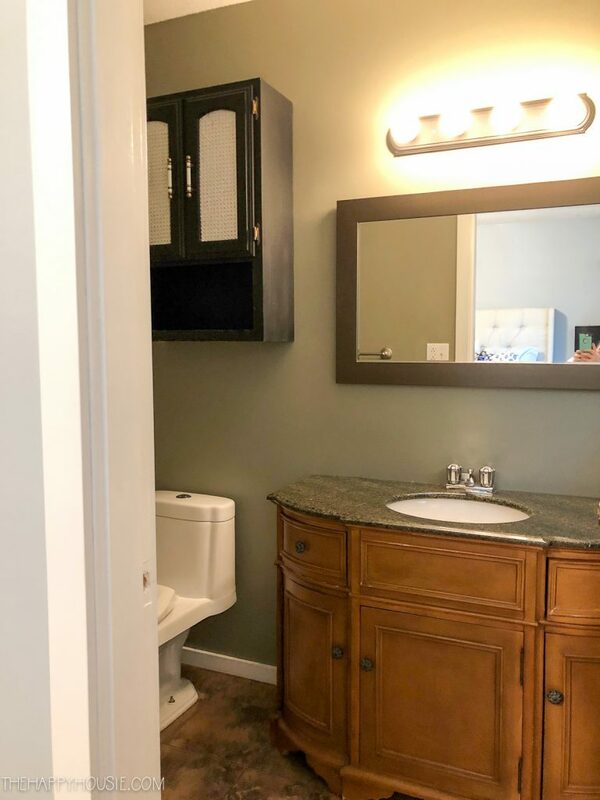 Remove the closet beside the bathroom and combine it with some space from the main bathroom to make room for a shower. Add a tiled shower enclosure with a glass door. 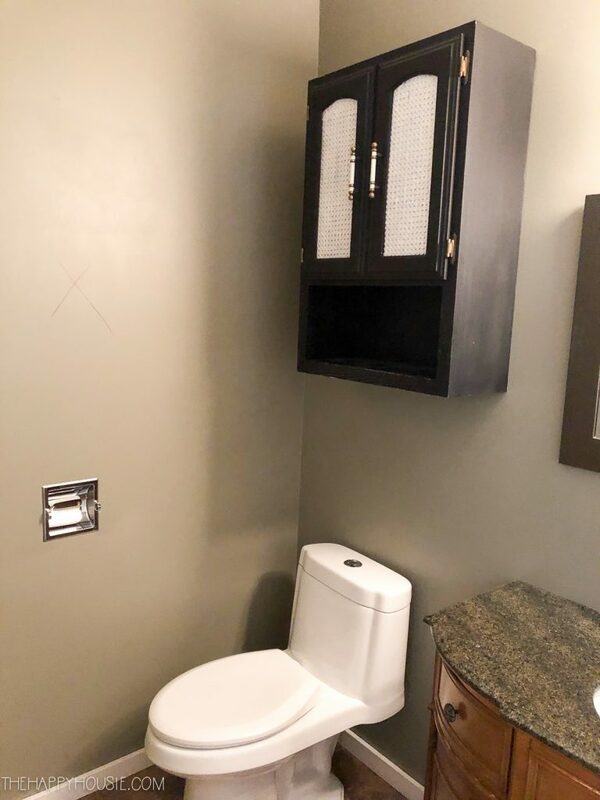 Replace the toilet, vanity, floor tile, mirror, and lighting as well as paint the walls. 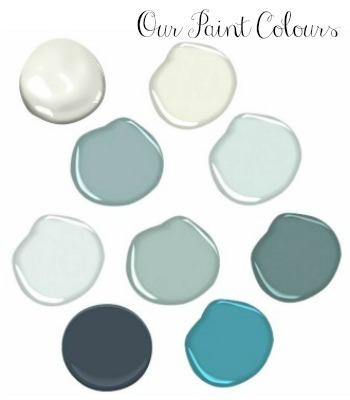 I want to combine elements of each, but the definite will be some fabulous paneling behind our bed! I’ll be back to share more details about my inspiration for this space as well as the in-progress pictures with you coming up over the next few weeks. With the One Room Challenge being six weeks in length, reveal day will be May 8th, so I better get cracking! 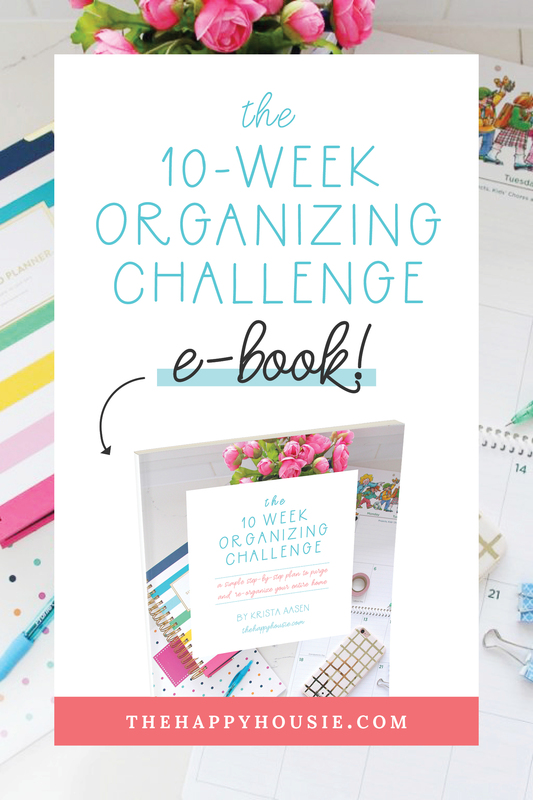 And don’t forget to head over and see who else is hopping on board for this spring’s challenge! 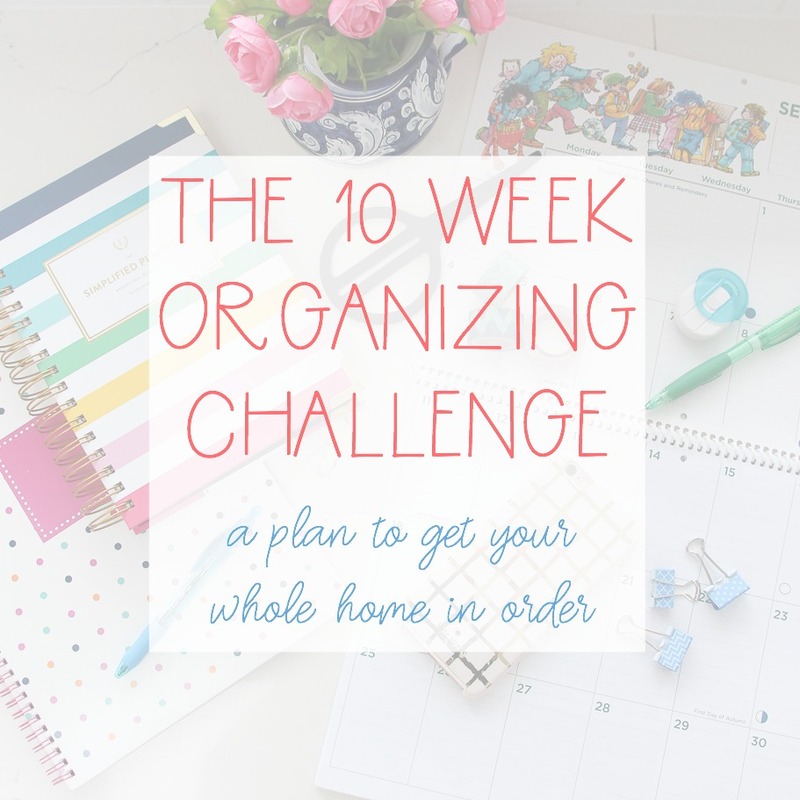 Head over to the One Room Challenge to see all the befores and plans being shared this week! I am anxious to see your completed project. It sounds fabulous!!! 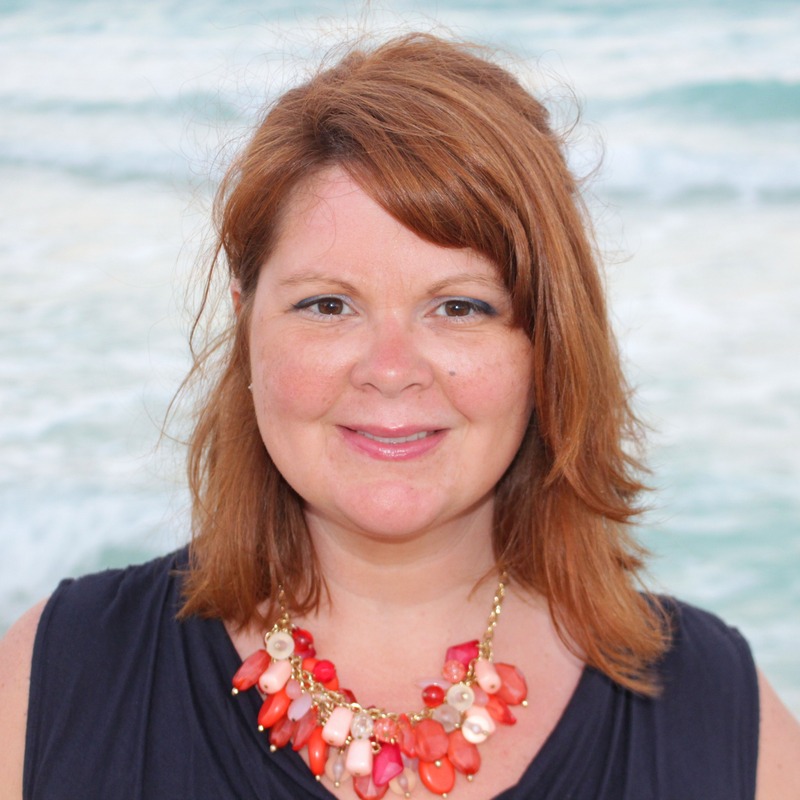 I love your inspiration photos! I can’t wait to see the finished rooms! Oh, nice! 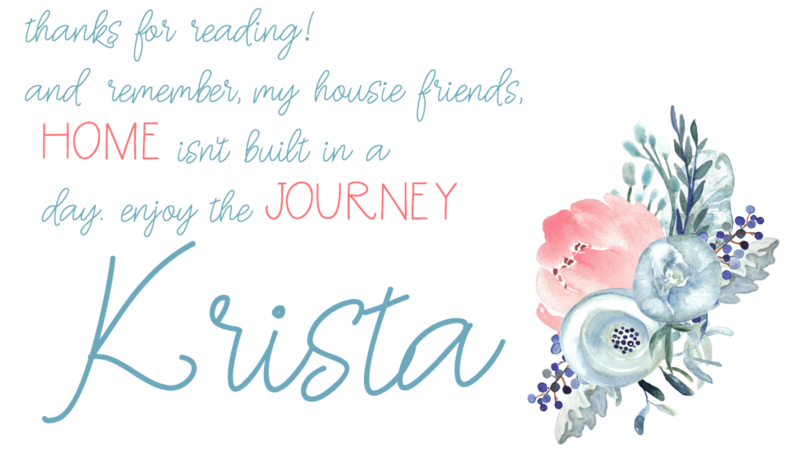 I cant wait to folllow along and see how you’re making your new house your home. Can’t wait to see your finished ensuite!